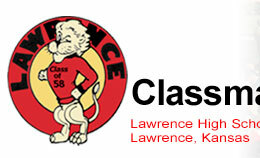 Members of the Class of ''61 are listed alphabetically by name used in 1958. An asterisk (*) indicates a link to an obituary. If you have changes or additions to your information send an e-mail to Sue Fulcher-Pearson at Sueharmony09@gmail.com.